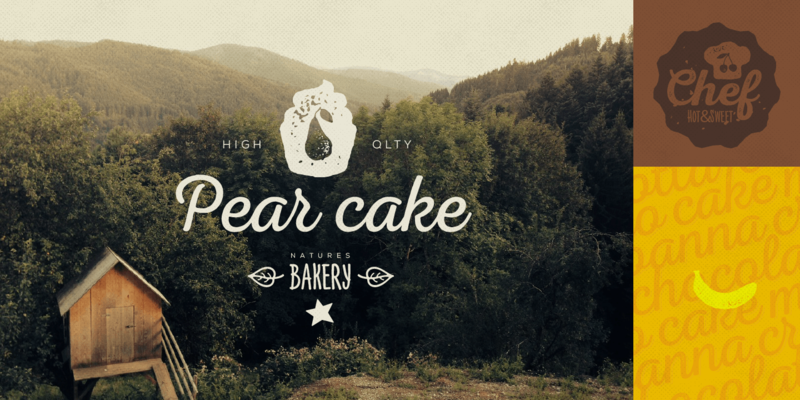 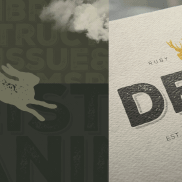 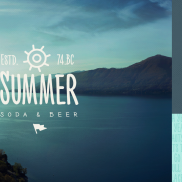 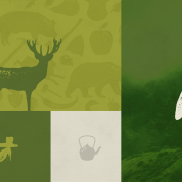 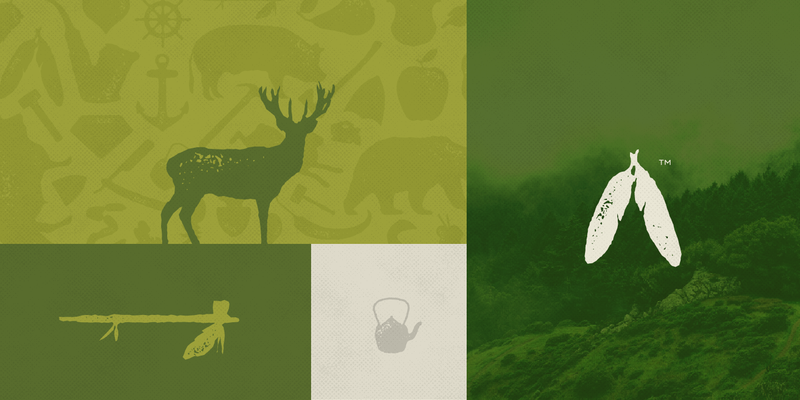 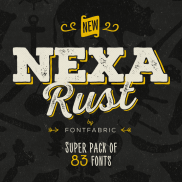 Nexa Rust is a multiple classification font collection published by Fontfabric. 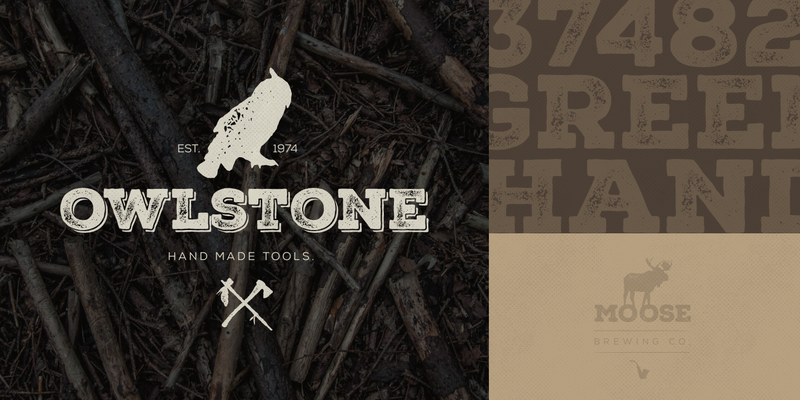 A eighty-three font collection. 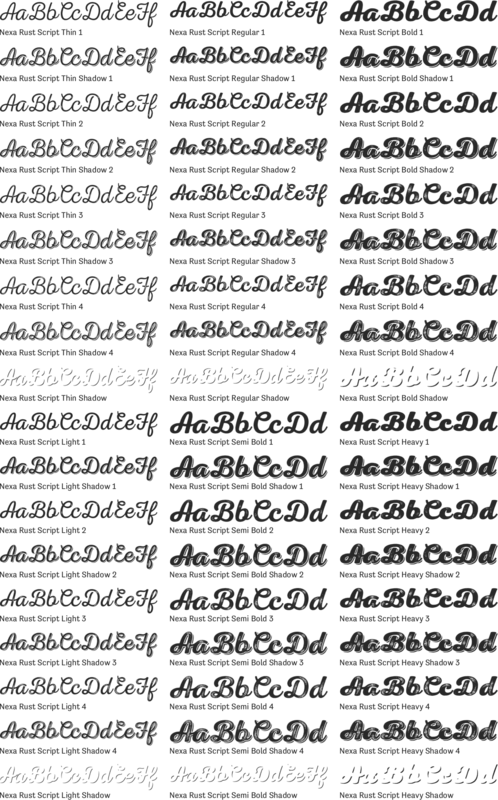 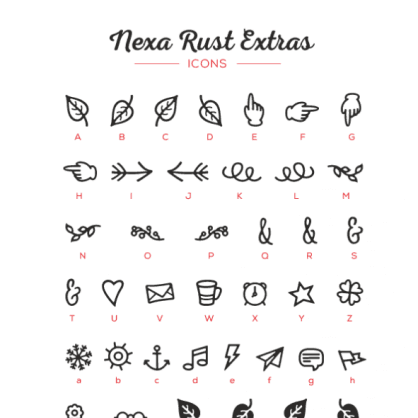 This contains every font in the Nexa Rust Design Kit. 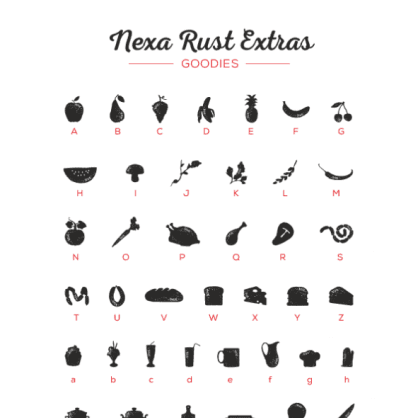 A fifty-four font family that is included in the Nexa Rust Design Kit or can be purchased separately. 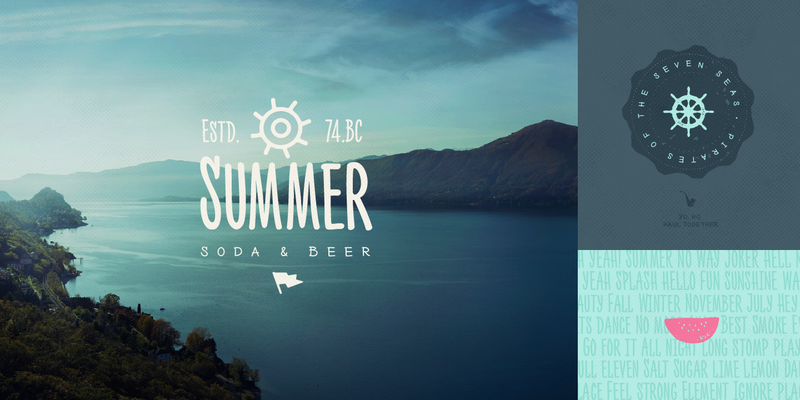 A nine font family that is included in the Nexa Rust Design Kit or can be purchased separately. 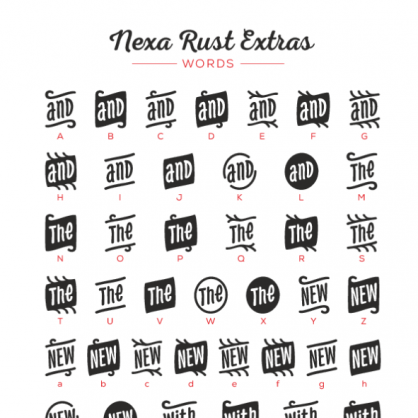 A thirteen font family that is included in the Nexa Rust Design Kit or can be purchased separately. 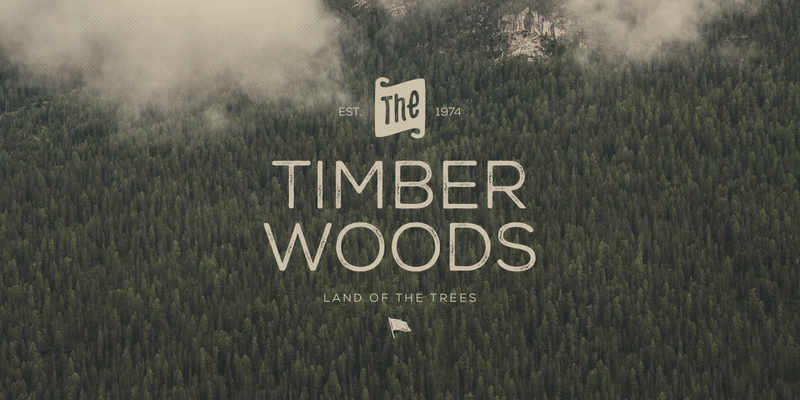 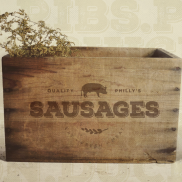 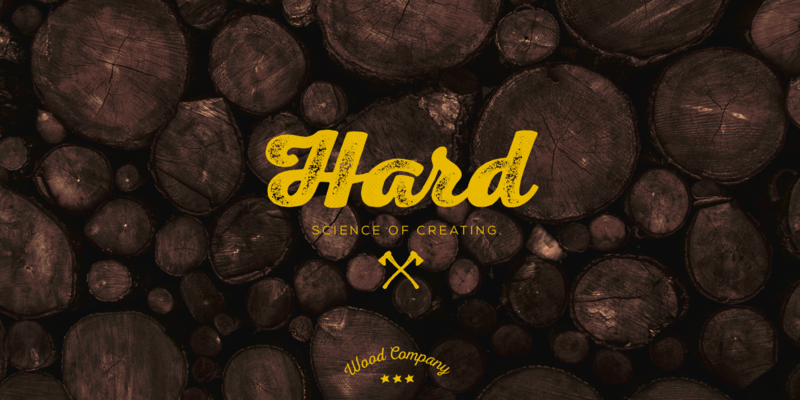 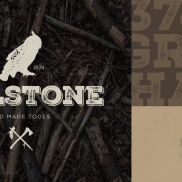 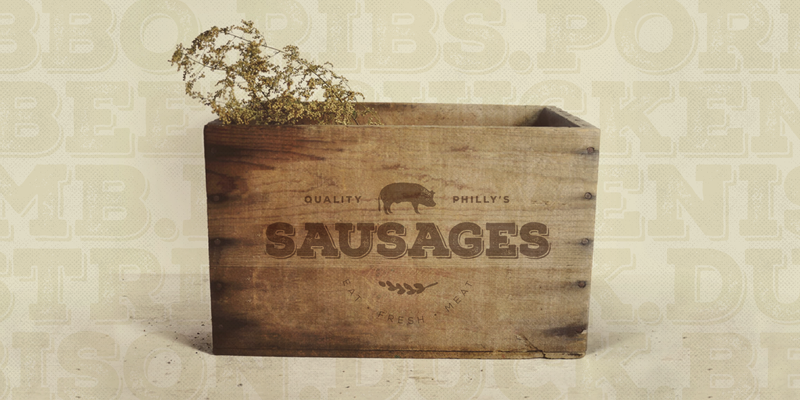 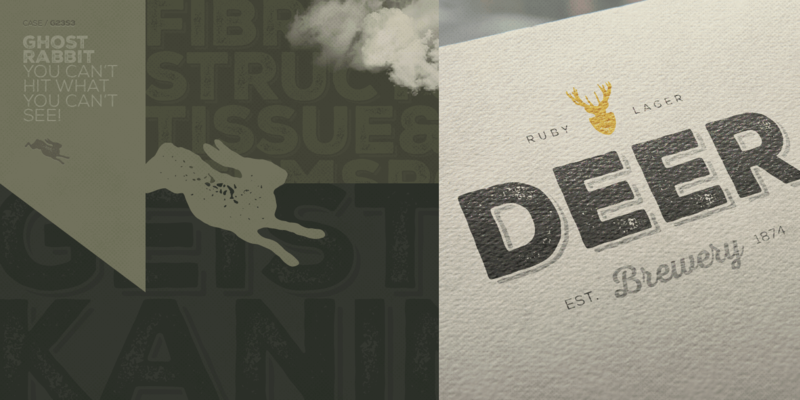 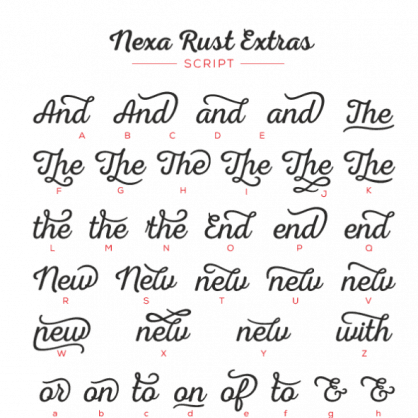 A two font family that is included in the Nexa Rust Design Kit or can be purchased separately. 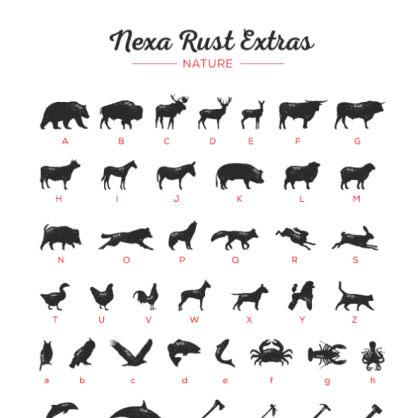 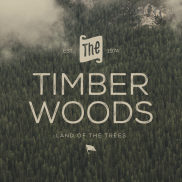 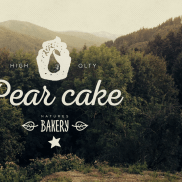 A five font family that is included in the Nexa Rust Design Kit or can be purchased separately. 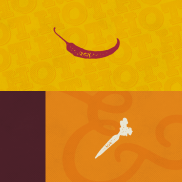 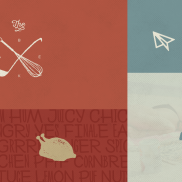 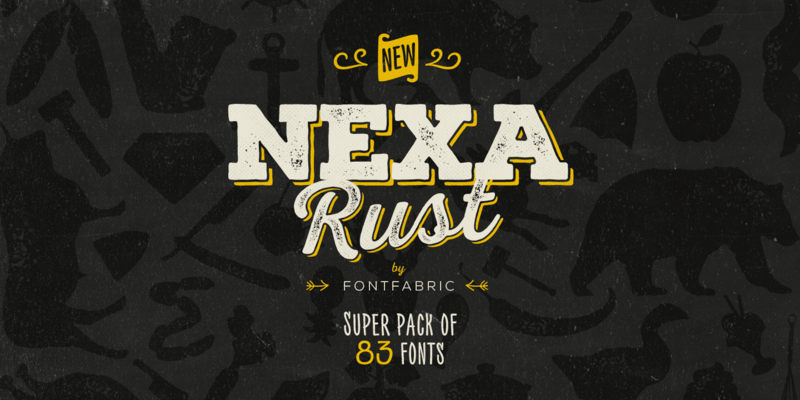 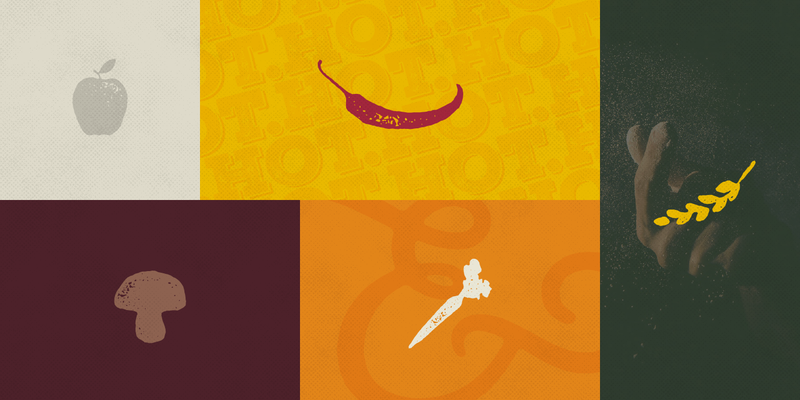 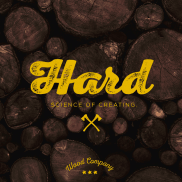 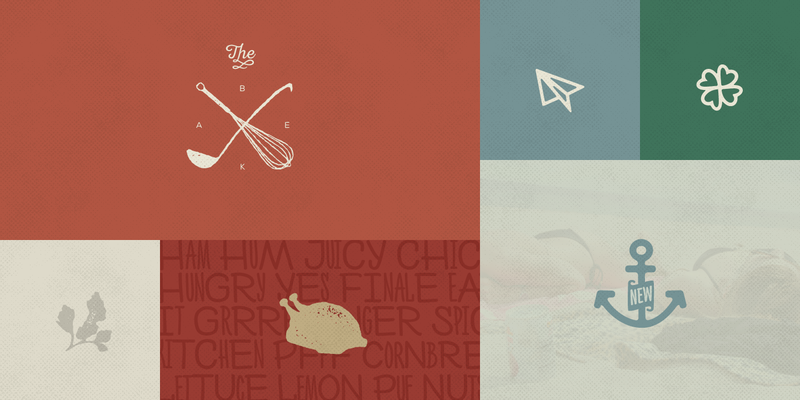 A multi family collection containing fonts from the Nexa Rust Design Kit Collection.